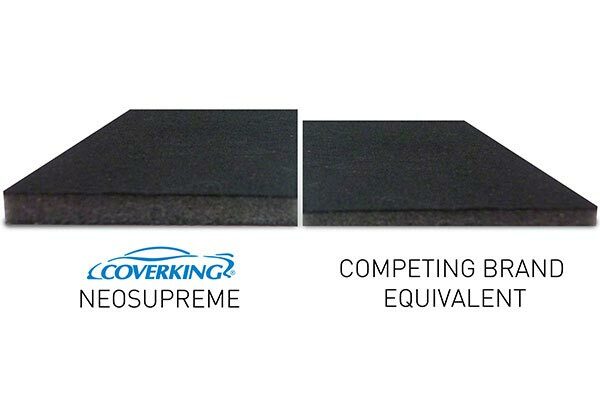 Coverking CSC2A2[PATTERN] - Coverking Neosupreme Seat Covers - FREE SHIPPING! 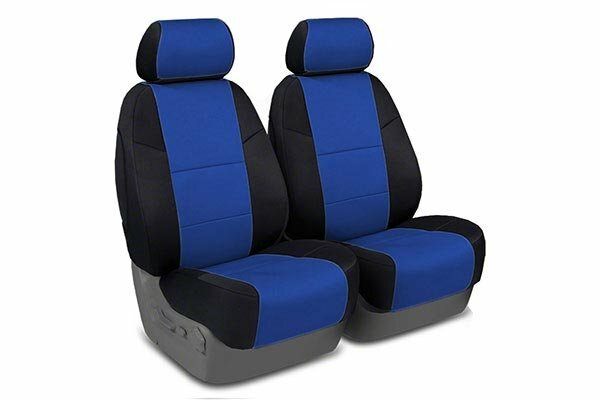 These seat covers for well. They don't exactly match the original colors, but close enough. 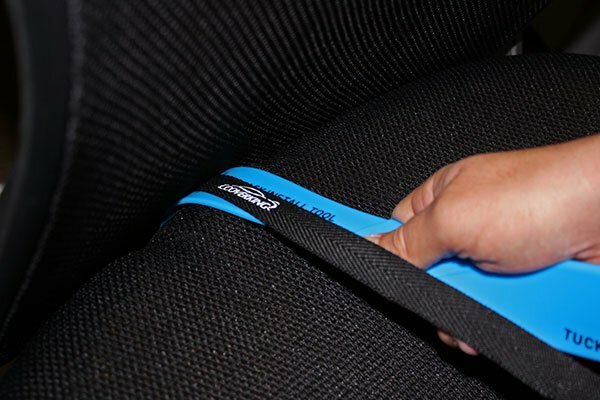 They're easy to install, for well, and best of all protect your seats from your kids. 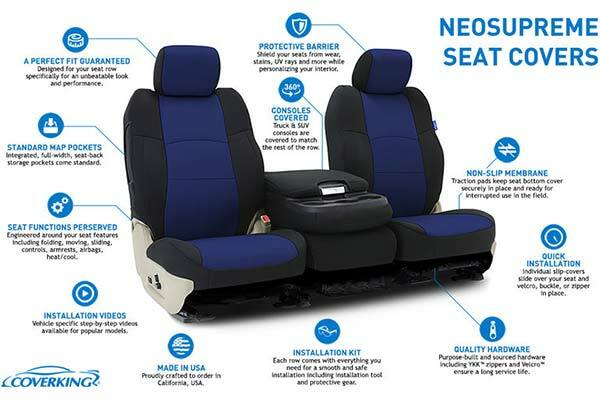 Do yourself a favor, protect your investment from your children, buy these seat covers. The covers fit great and look great. Installation takes a bit of time but totally worth it. easy to install great fit. Only had for 2 weeks so will see how they wear during the next year. Very happy and reasonable price. They aren't bulky like other and fit snug. Slapped these seat covers on with no problems. They look nice and fit great. They have only been on 2 weeks, but so far I am glad I bought them. Overall I was pretty satisfied with these seat covers for my truck. They took awhile to get delivered but installation was easier than I'd thought and I love the look/quality of the fabric. 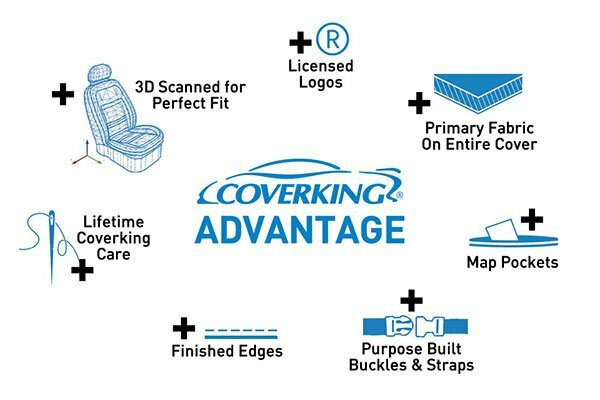 They are definitely the most expensive seat covers out there but the quality and durability is unmatched. 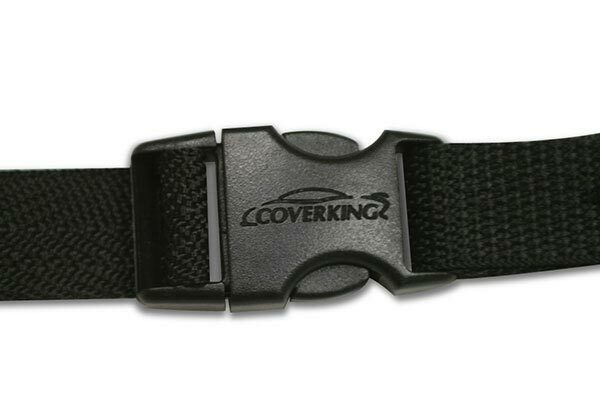 I would suggest these for anyone who's serious about protecting the inside of their vehicle. 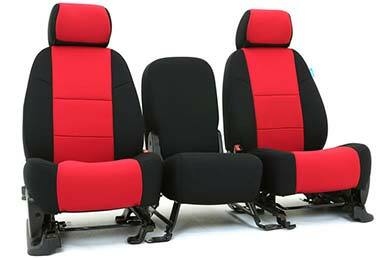 Excellent seatcovers,easy to install, perfect for work trucks.next the rears seats. I bought these for a 2006 F150 XL. They came ahead of promised date. i open the box and installed them. 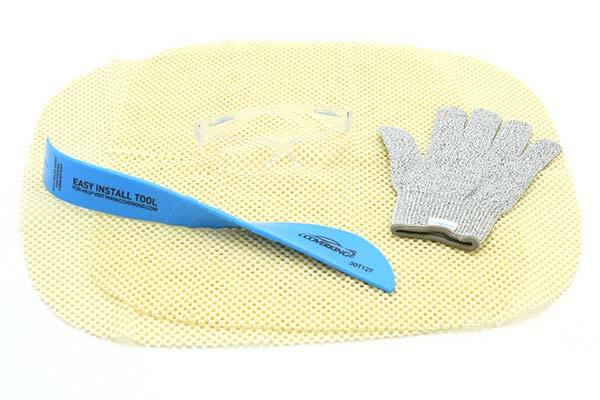 Included in the installation kit was a glove for reaching under the seats and a tool to tuck the edges in to make a good snug fit around the trim. Installation took about an hour. Can't say it was easy but i'm 70 years old too. They look great, I would buy again and recommend. Great fit. Better than expected. Good stitching. 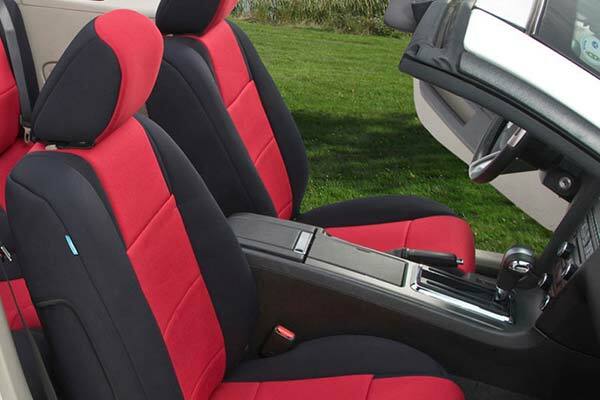 Seats fit fine but the center console cover is junk,would not fit right cup holders would not snap back in,needs to be elastic bands inside lid to keep pulled tight and in place. This is the second set we have purchased. The appearance, quality of fit and ease of installation surpassed my expectations! 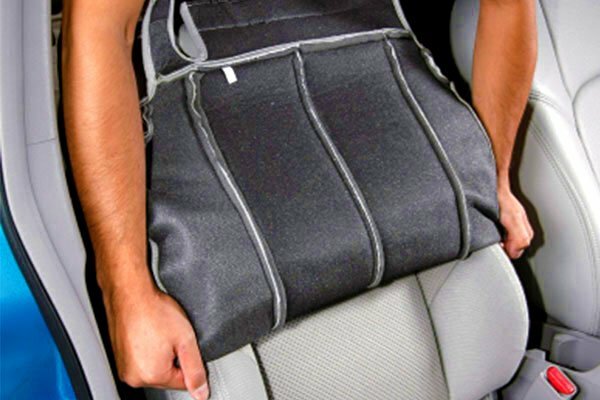 Very Attractive, good value, tool for installation was not included and it was not as easy to install the straps against the console on the passenger or drivers side. Improvised a tool to complete the installation. I do like the way they look once I was done. 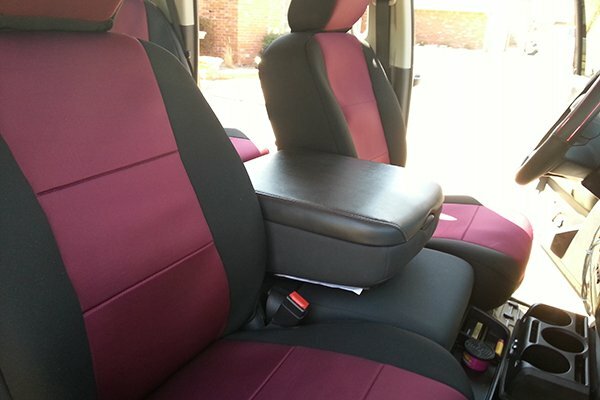 I'm so happy with these seat covers for my Element. 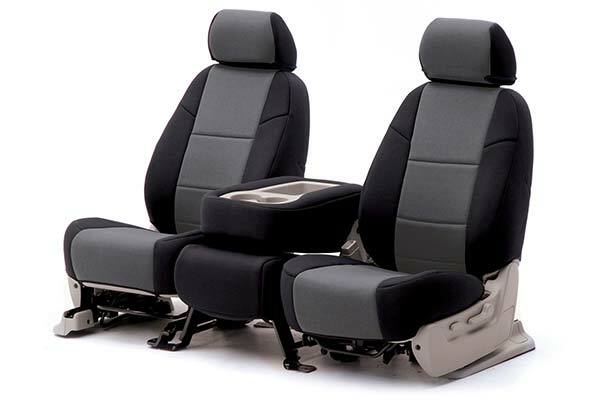 The fit is terrific down to the covers for the armrest and the fit around the seatbelt. The covers are very well made. I could not be happier with them! I gave four stars for installation because my bf installed them, and he said it was a challenge. 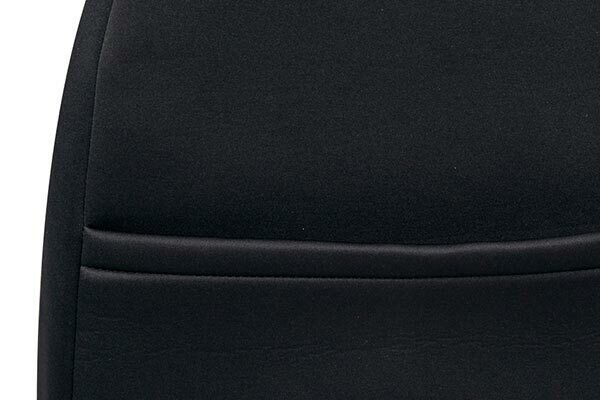 To get a nice fit, it would have to be hard to get the fabric around certain areas. Just set aside about 90 minutes and be patient. It's well worth it!! Very Happy with covers (quality, fit and design). Installation instructions were weak and incomplete. But I would recommend these to anyone. My son-in-law and I installed these in about 40 minutes (with the help of a glass of wine). 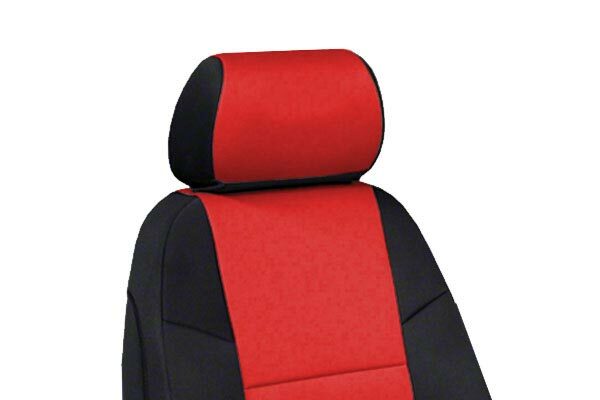 Very nice seat covers, but don't look like the picture. Everything wasn't included for the insulation of the covers. I busted open my knuckles and had some cuts on my wrist areas. They forgot the insulation kit. They do for nicely into the seats. 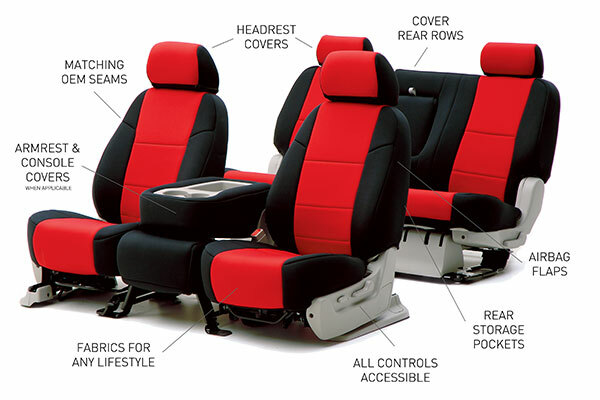 Back seat cover doesn't cover the seats completely. My husband really likes them ?? Best way to protect your truck and add some style to the inside and I get a ton of complements from people who ride in my truck. Reference # 753-515-244 © 2000-2019 AutoAnything, Inc.